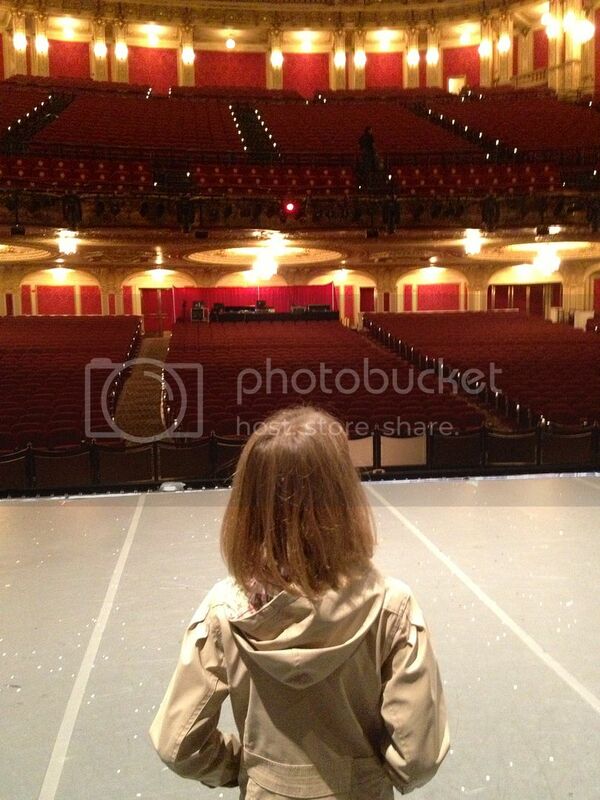 A few years ago, I started taking the girls to see The Nutcracker. They were both studying ballet, and their friend was in a local production. Plus, I was really, really curious to actually see the ballet in its entirety, having grown up as one of those poor, underprivileged children who never got to get dressed up to go with Mum to the famous ballet each December. 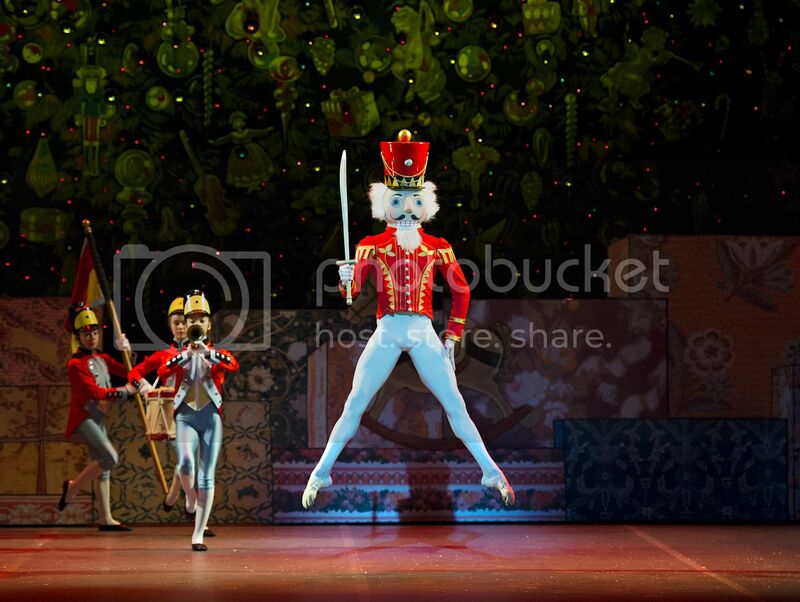 I’m not sure it’d feel like the holidays now without The Nutcracker. Back in November, I start to get excited to bring the girls to see their friend who, this year, is playing Clara in her dance school’s production. But when the Boston Ballet asked if I’d like to check out their newly revamped version of The Nutcracker this past weekend—along with a tour backstage to see the brand-new sets—I leapt (and pirouetted) at the chance. I chose to bring Jilly who studies ballet herself, and the two of us headed up to Boston’s Opera House which deserves its own paragraph of “wow”, “gorgeous”, “stunning”. All dressed up for the holidays in gold and red, it felt like we’d stepped onto the set the moment we walked into the lobby. Upon arrival, we were given a “goodie bag” for us bloggers and media folk who had been invited to attend. 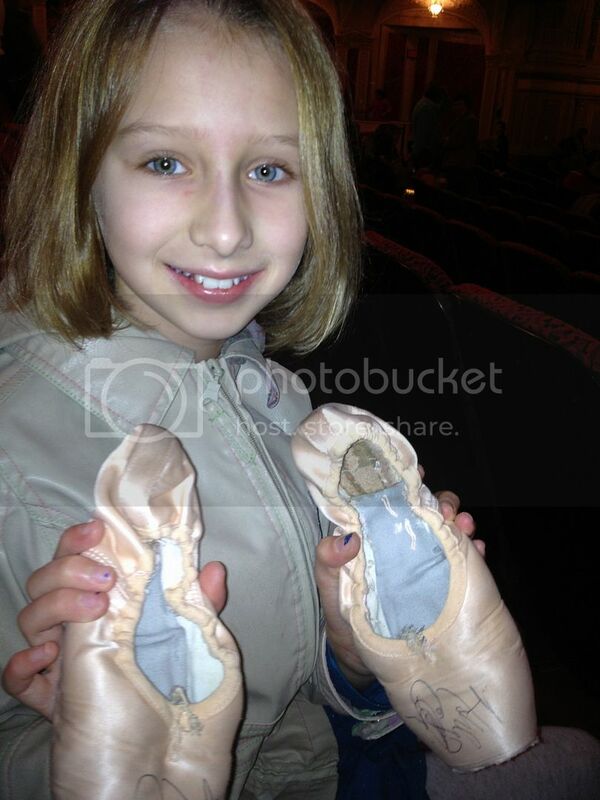 Inside, Jilly found something that may rank up there with her favorite gifts ever: A pair of used pointe shoes from one of the soloists, Ashley Ellis. Broken-in (and autographed) pointe shoes? This is what dreams are made of. As for the production itself, there was plenty to awe us both. I had read of Artistic Director Mikko Nissinen’s decision to completely redo the sets and costumes (created by designer Robert Perdziola), as well as add new choreography and characters. I never had the chance to see previous years of the Boston Ballet’s The Nutcracker for comparison, but, wow, I loved so much about this production. The sets have an old-fashioned storybook feel to them, with so much detail incorporated into them, they would actually make a gorgeous picture book if they were ever shrunk down and bound between covers. Let’s make that a pop-up book, okay? So much glitters in this production that it really adds to the feeling that you’ve entered a dreamland: from the sparkly costumes to the shimmering snow and the pretty silver sleigh led by silver reindeer, it’s all very magical whether you are 9 or 40-cough-something. And Mikko Nissinen has a great eye for cool special effects like the huge shadows the mice cast which makes them seem so much more threatening, and the took-my-breath-away moment when the towering, glittering Christmas tree grows to over 40 feet in size. Though it is the dancing that really makes this show worth the drive into Boston and the higher-than-your-local-dance-school’s prices. The quality of every dancer on stage is so high—-from the adorable little polichinelles that spill out from under Mother Ginger’s skirt, to the gorgeously athletic leaps and dizzying spins of the soloists. It has us all breaking out into spontaneous applause throughout the show. And, the young girl who played Clara was so beautiful and expressive on stage, I could tell exactly her emotion from 20-or-so rows back. The best thing about it all though was turning to my left and seeing how excited and energized Jilly was by what she was seeing on stage. I know The Nutcracker’s story line can be a bit confusing and–well–odd, especially if you haven’t seen it several times. But, armed with the scene-by-scene synopsis in the program book and charmed by this spectacular performance, this may be one more holiday tradition to look forward to each year. 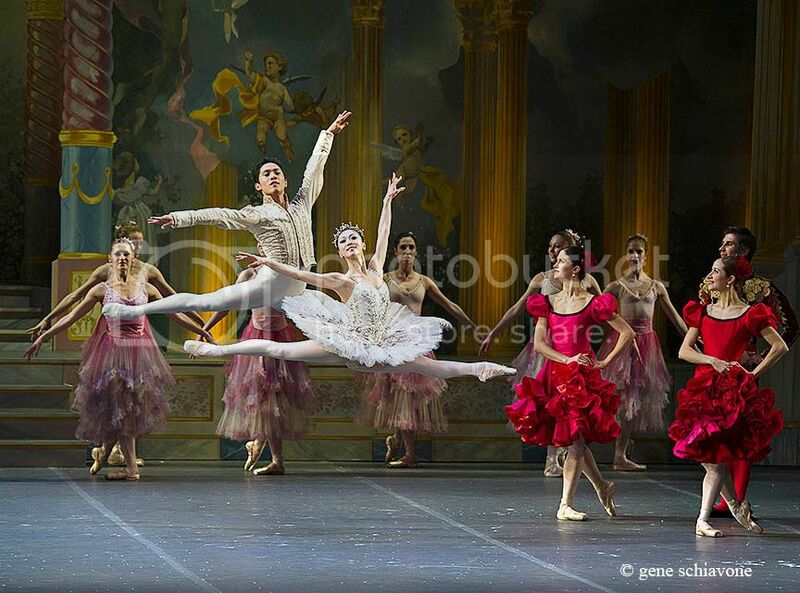 Are you a Nutcracker family? Do you take the kids to see if every year too? 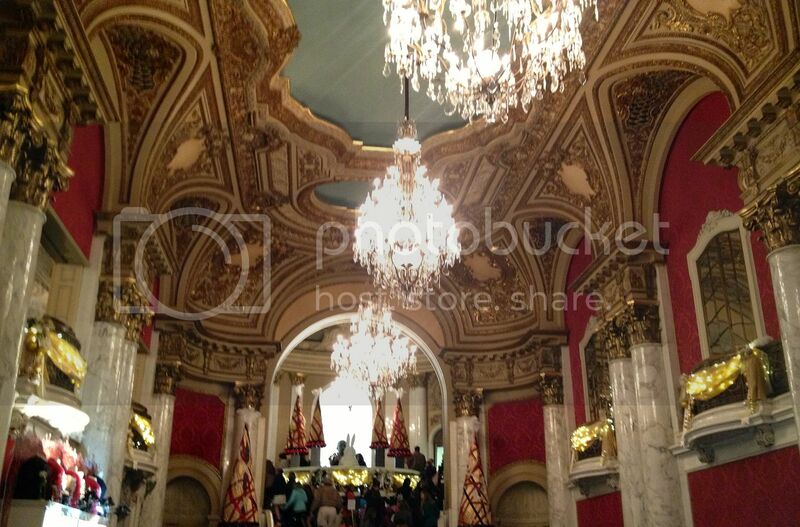 You can find out more about the Boston Ballet’s The Nutcracker on their website. Also, go here for details on half-priced tickets. Thank you to the Boston Ballet for providing us with tickets to the ballet and the memories to go along with it. All opinions are my own. I have a foolproof way to fall in love with winter. Just grab three tween girls who aren’t embarrassed to be seen with you. Dress warmly! Winter is cold. Find a hill, a tube, and someone who will give you a good push. Repeat, over and over again, until you cannot feel your cheeks from cold, wind burn and smiling. Video taken at Amesbury Sports Park in Amesbury, MA. 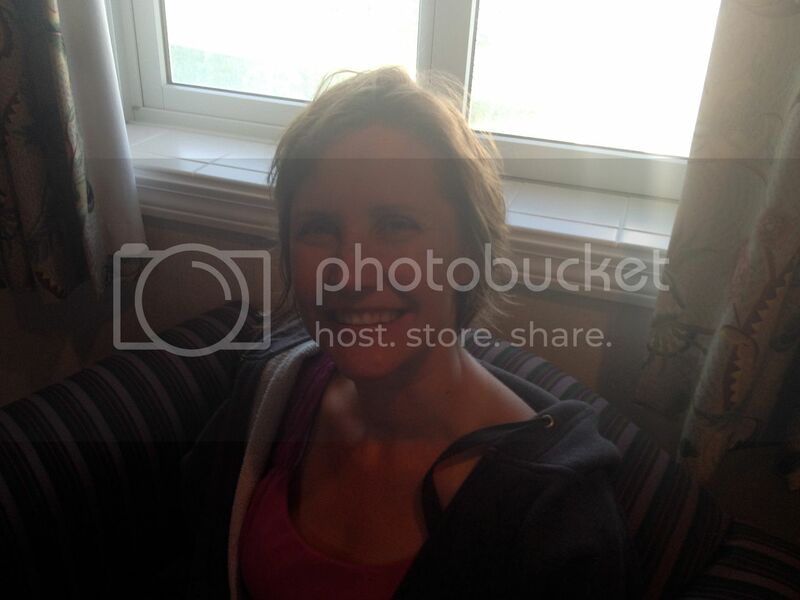 And, yes, this 44-year-old mama was the one with the camera. And the screech. 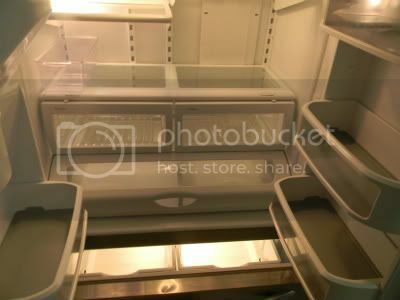 Since those days of plenty, we’ve replaced this refrigerator with a sleeker, stainless-steel version, which was just as packed as the one above. After 52 hours without power, we are back to a clean slate. But, other than a bunch of branches all over the yard, nothing was damaged. And little jars of jams, sauces and chutneys can be replaced pretty easily. Hope my East-coast peeps made it through Irene without losing too much as well.